Sophisticated entertainment meets the open air with this 3 Piece Wicker Chair Set. Pull up a seat made from handsome, all-weather wicker intricately woven over a durable powder-coated steel frame. 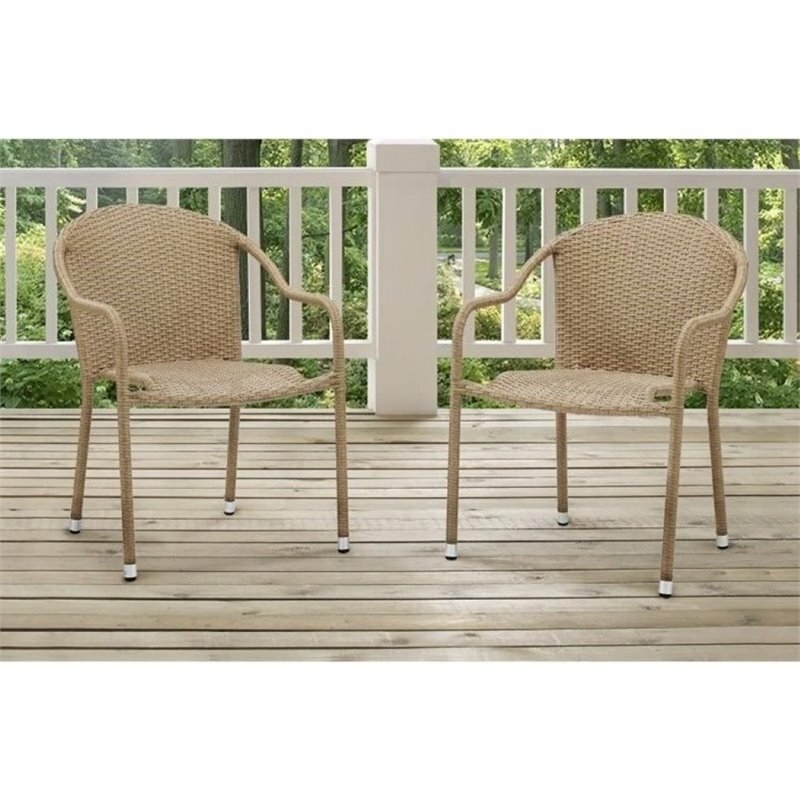 This set is a great start to create an outdoor seating oasis on the patio or poolside. Includes two wicker chairs and a matching round wicker table.